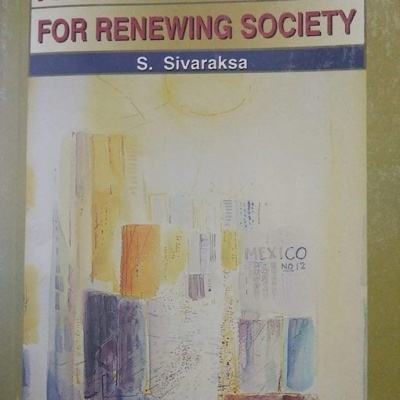 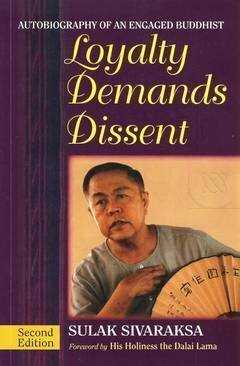 Sulak Sivaraksa’s presents his view of Buddhism is his autobiography, Loyalty Demands Dissent. 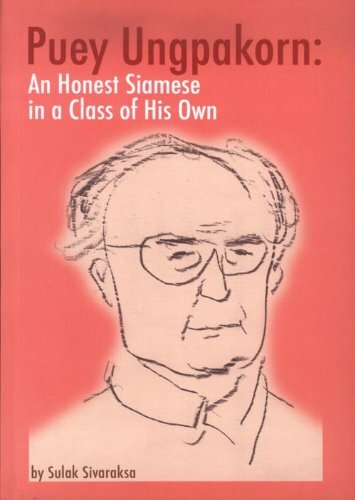 Along with a first hand account of this life, he also includes information about his views on the relationship between religion, society, and politics. 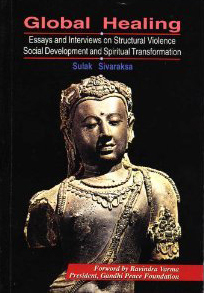 Two chapters in his autobiography, “Interfaith Connections” and “Working with the Monks,” discuss Buddhism’s relationships with other religions and also the changes in Buddhism that he believes are necessary for it to apply to the modern world.